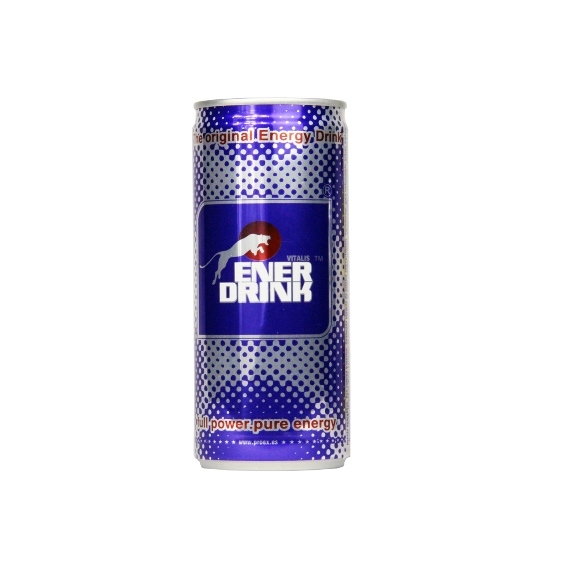 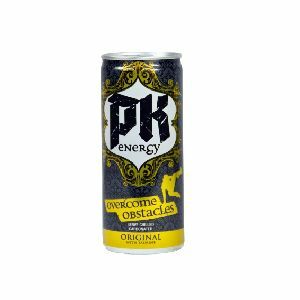 Our energy drink, made from a unique combination of ingredients, is the best way to regain strength and recover physical and mental energy. 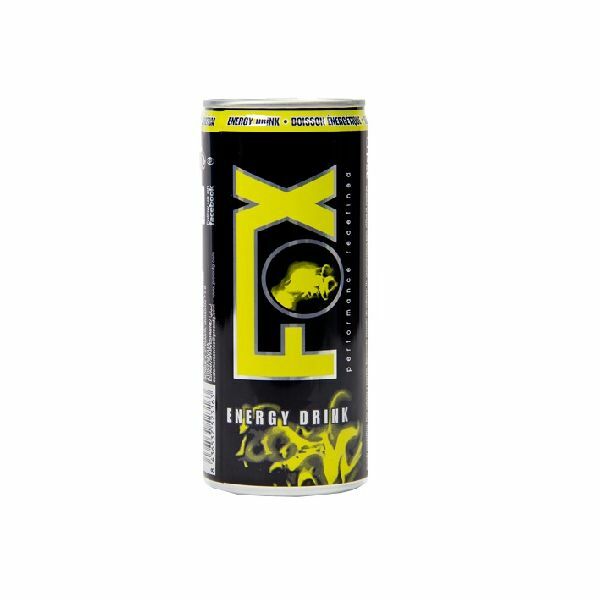 It is a high quality product with a completely balanced ingredient composition. We at Proex Drinks Group, S.A. recommend not to mix caffeinated energy drinks with alcohol and that its consumption should be avoided by the following groups: pregnant women, breastfeeding mothers, children, people sensitive to caffeine, people with heart diseases or neurological disorders. 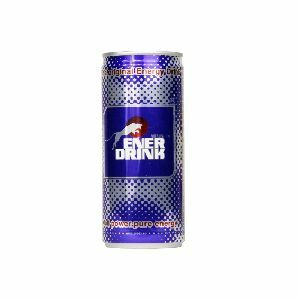 We also recommend not to consume energy drinks to replenish fluids and/or whilst participating in any intense physical activity.